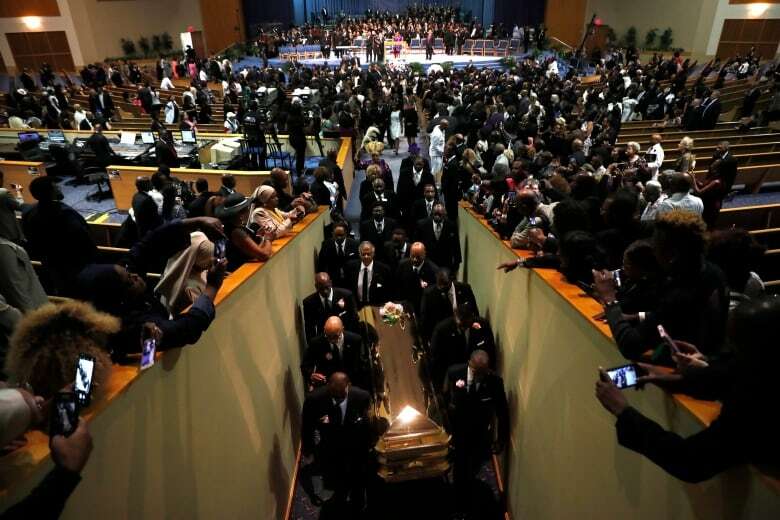 A black pastor's controversial eulogy at Aretha Franklin's funeral laid bare before the world what black women say they have experienced for generations: sexism and inequality in their houses of worship every Sunday. Women not only fill the pews in many black churches, they also serve as church nurses and ushers, and work behind the scenes. Some are trustees, keeping an eye on church finances and making sure bills get paid. Others are evangelists, or are ordained as deacons. But many are denied true leadership roles — and in some cases, women are asked to deliver sermons from the church floor, rather than the pulpit. Some male ministers "actually deeply believe that men are supposed to be in charge," said the Rev. Cheryl Townsend Gilkes, assistant pastor for special projects at Union Baptist Church in Cambridge, Mass., and a sociology professor at Colby College in Waterville, Maine. 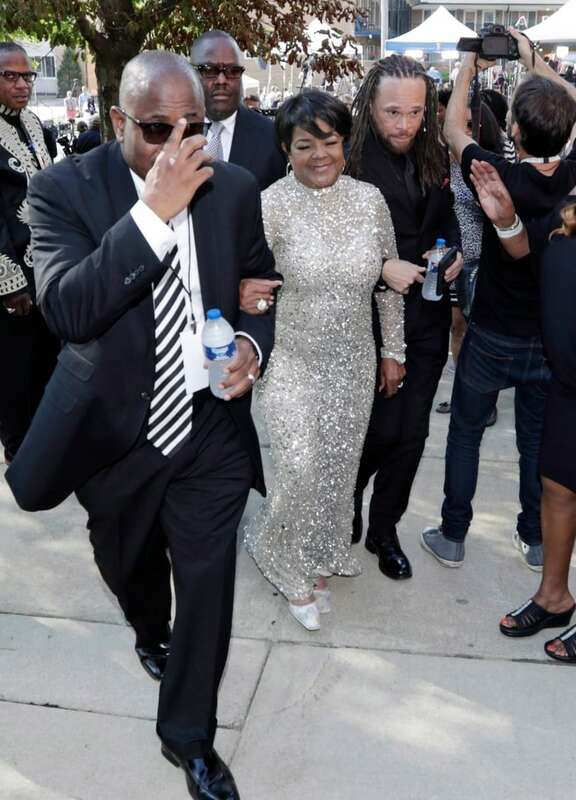 Williams, pastor of Salem Bible Church in Atlanta, had also eulogized Franklin's father, the Rev. C.L. Franklin, in 1984. 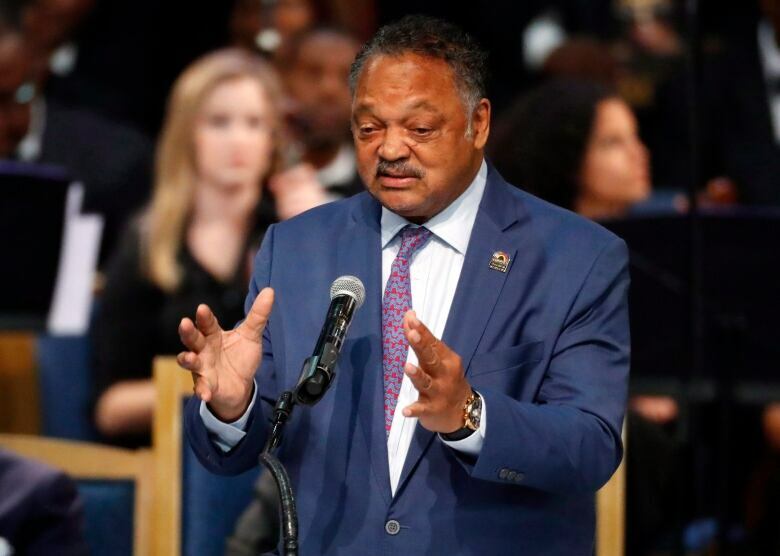 He prefaced part of his eulogy for Aretha Franklin on Aug. 31 by saying "70 per cent" of black households are led by black women. "Some denominations are more stringent and less likely to affirm women than others," Sheffield said. "That's part of our Christian tradition and that has always bothered me. We can be discriminated on the colour of our skin and we can discriminate against women because of their gender. It still exists by virtue of the fact that you have churches that don't allow female ministers as pastors. It ... renders us in a lesser position to challenge discrimination in any form or any place when we're part of it." About 70 per cent of the 500 members at Sheffield's church are women. Sheffield said two women serve as associate pastors. Some of the deacons are women and the head of the steward board is a woman. 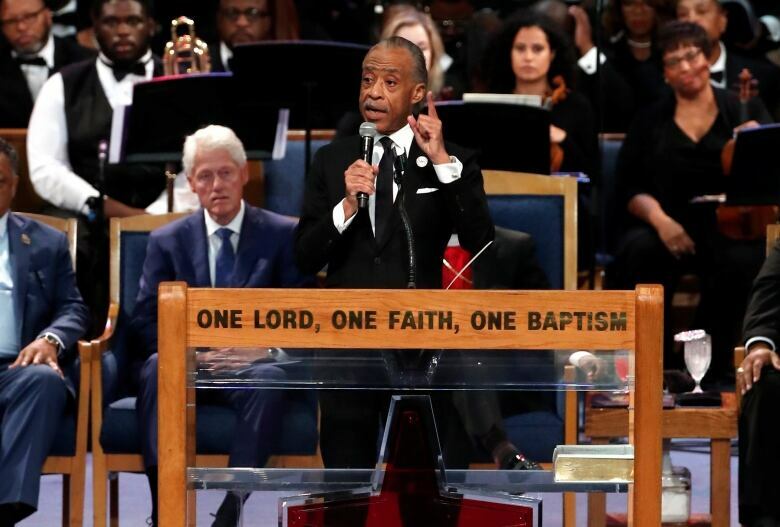 "If it comes from a background that says only male preachers can be in the pulpit, then [the church members] will resist a female preacher — whether white or black," Mulenga said. directions because they are black and because they are female," Mulenga said. 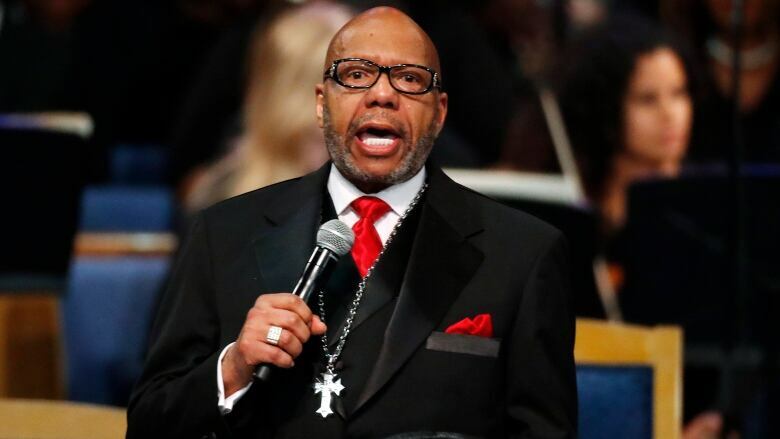 The Church of God in Christ, based in Memphis, Tenn., on its website identifies only black male pastors as members of its general board and its board of bishops.